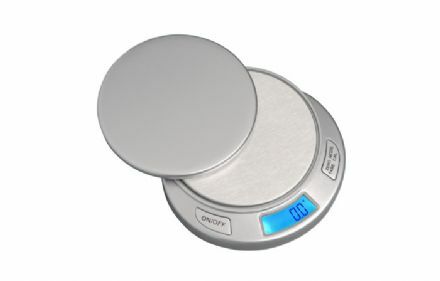 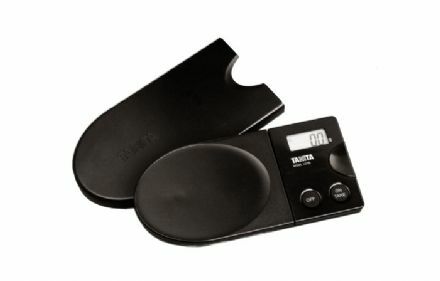 Barista Digital scales are ideal for weighing coffee, portafilters, or baskets. 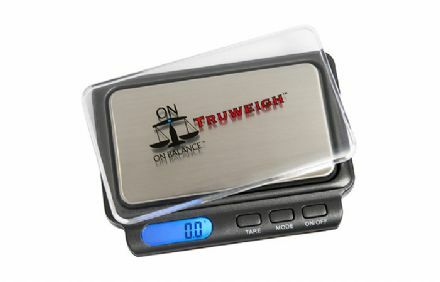 Accurate to 0.1g they are the perfect addition for any barista serious about achieving consistency. 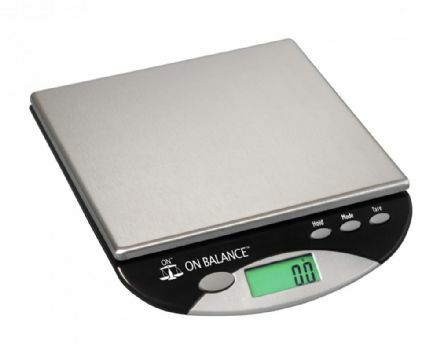 We stock On Balance, Tanita and TIAMO digital barista scales to provide a varied selection for specific applications. 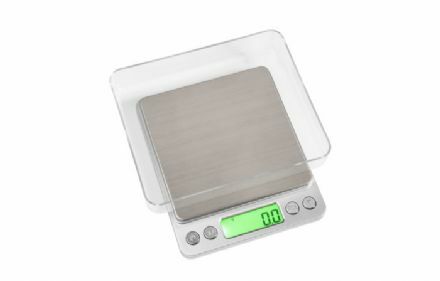 Larger on bench digital barista scales give even more flexibility for weighing V series brews and Chemex up to 3000g.